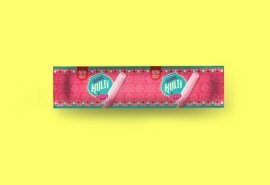 Chocolate has always been portrayed as a sinful, guilty pleasure… However chocolate bars have never translated those words into form design. 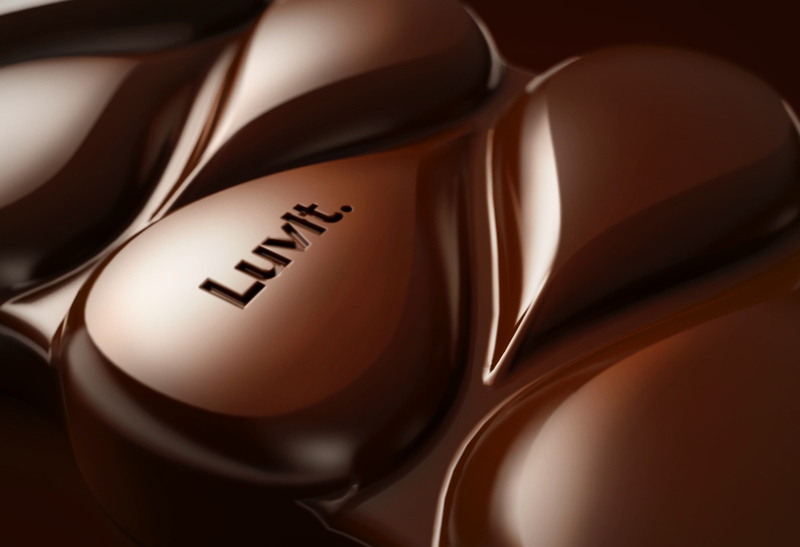 All chocolate bars are blockish and grid-based, therefore really conflicting with chocolate’s oozy, silky, luscious quality. 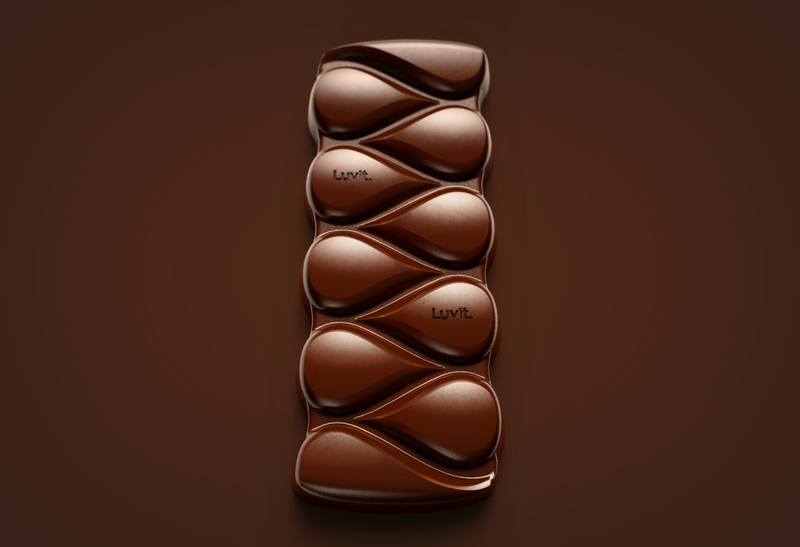 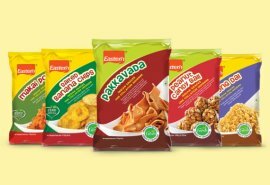 Luvit’s Luscious range does justice to the selfish, sinful delight that is chocolate. 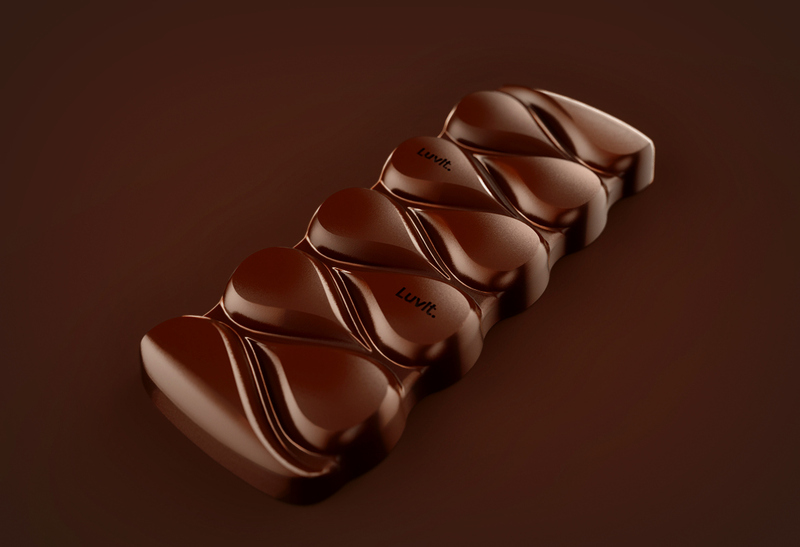 The bar’s design has a unique and breathtaking pattern of chocolate drops that tessellate together to create a decadent rainfall of rich chocolate! 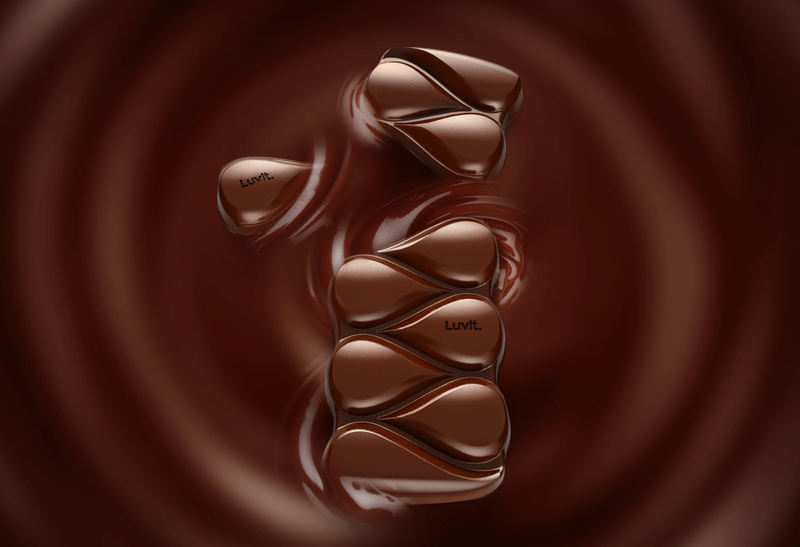 Keep it all for your self, or share a piece or two… Luvit can be relished either way!